Bravo tea is a family owned company. Each of our teas are based on recipes that have existed in Chinese herbal medicine for Centuries. Indigenous herbal medicine is still practiced all over the world and has existed in nearly every continent of the world almost for as long as there have been human beings. Herbal medicine is regaining relevance in our modern world. 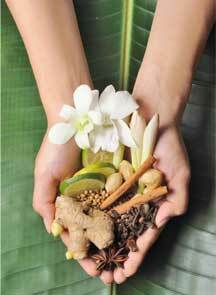 We believe in the power of natural medicine and have a strong belief in the protection of the natural world. The indigenous cultures of the world thought that human beings are a part of nature and not separate from it. We envision a future where business does not mean destruction for the natural world. We do what we can to promote healthy people and a healthy environment. Bravo tea is committed to bringing the best of Traditional Chinese Medicine to the West. 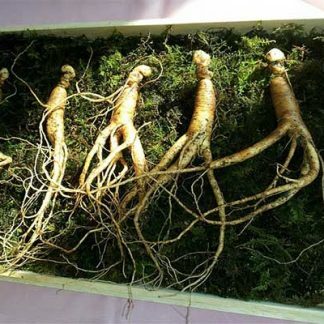 Herbal remedies are used as full-fledged medicine in China and we base our blends off of these traditional blends. Our teas are formulated and manufactured according to the most stringent quality standards and reflect the most recent advances in Traditional Chinese Medicine. 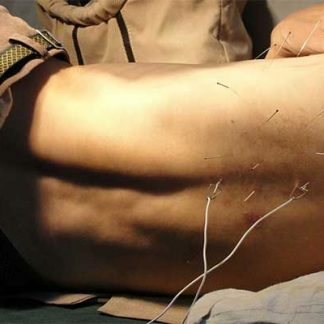 They are screened for quality and safety by the China Academy of Traditional Chinese Medicine which is the most renowned research institution for Traditional Chinese Medicine. Our teas are designed both for general maintenance of health and for specific conditions. Bravo Teas are crafted with genuine traditonal herbs. Our products are Non-GMO Project Verified, Gluten-Free, Caffeine-Free, with natural flavoring. No dyes or artificial flavors are ever used. Our authentic blends are unlike any other on the market today. Bravo Teas & Herbs, Inc.
*Statements on this site have not been evaluated by the Food and Drug Administration. These products are not intended to diagnose, treat, cure or prevent any disease.